Rioters! Wanted to keep you all abreast (giggle) of a couple of upcoming events and then share an interesting news story with you lovely folks. DOROTHY MORRISON IS GOING TO BE ON INCITING A RIOT! You are not hallucinating. You are not having a fever dream. This is REALLY happening! And, it's happening really soon. This Friday, in fact. I'm sharing this with you in advance, because I wanted to give you all the chance to ask Dorothy Morrison a question. Any question at all! Have you ever wondered where she comes up with all her spells? What's her favorite potion? How many fairies has she met? Does she prefer to ride her broom side-saddle or straight on? Email your best questions for the Head Witch in Charge to FireLyte@IncitingARiot.com with the subject line 'Question for Dorothy' so it won't get lost in my inbox. This Saturday, I'll be at the Hocus Pocus Craft Fair in Midlothian, IL from 11am-6pm! Hope to see you all at Witchy Wearables! Torch & Paintbrush - my Etsy shop - will be debuting new products and paintings. Prices start at $3, so there's something for everyone! From time to time, a discussion builds up on Facebook that I think is blog-worthy. Now, instead of reblogging it, I post up the actual Facebook thread so you get a chance to engage in dialogue with other Rioters around the world. This instance brings us the topic of Hobby Lobby's continued defiance of the Affordable Healthcare Act - a law enacted in 2010 that just went into effect yesterday - and insistence that they be allowed to shirk women of basic healthcare coverage because they believe that's what Yahweh wants. Please help support the Riot by entering the Swag Draw. Any amount you donate to keep the Riot going will go a long way towards covering the costs of sharpening pitchforks and keeping torches lit, and it will also enter you to win one of 3 amazing prize packages! Thank you to all those who have helped support this blog and podcast so far, and thank you to those of you reading! You make it all worth it! 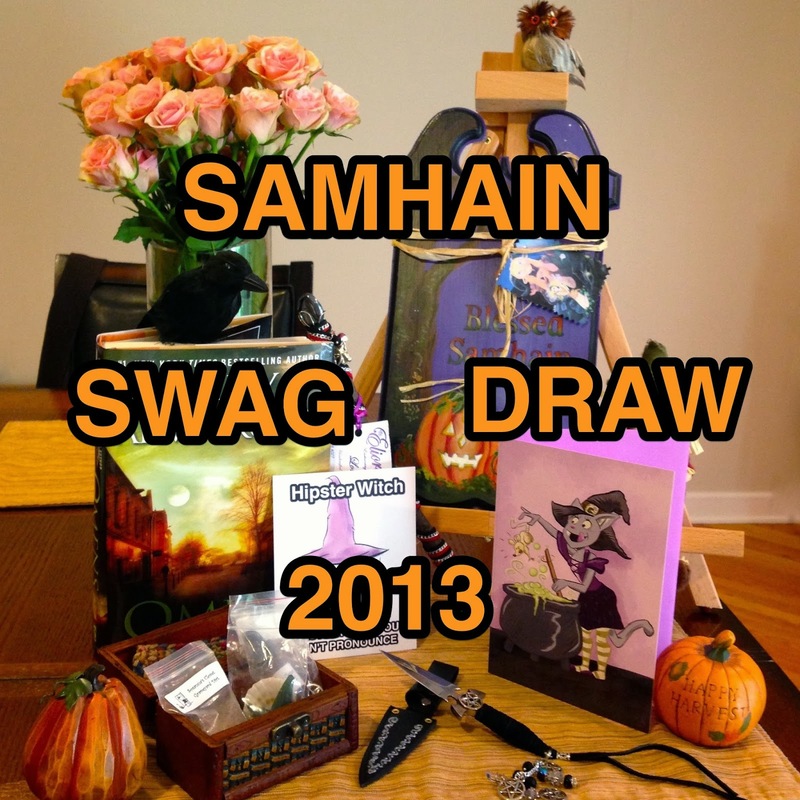 Remember: the swag draw ends October 19th! 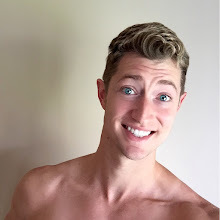 Thank you so much for sharing your blog with the world!